Elluns are a premium currency that is used in Riders of Icarus in various ways. This includes expanding the familiar inventory, tempering insurance, and purchasing items from Ellora’s Shop. You can purchase NX by clicking the Charge NX button on the upper right side of Ellora’s Shop. WHERE CAN I OBTAIN ELLUNS? DAILY MISSIONS - You can obtain Elluns by completing daily missions from the Mission Board. 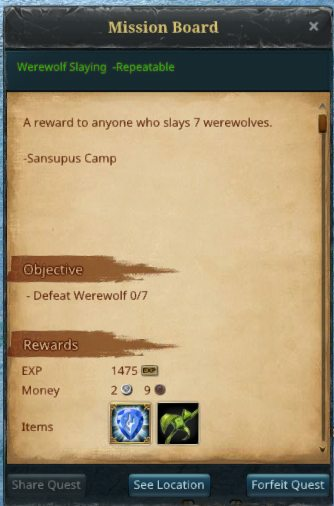 REPEATABLE ACHIEVEMENTS - You can obtain Elluns through repeatable and one time Achievements. 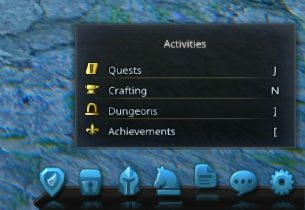 To get to the Achievement Window, click the “[“ key or going to the “Activities” icon found on the Menu UI and clicking on “Achievements”. 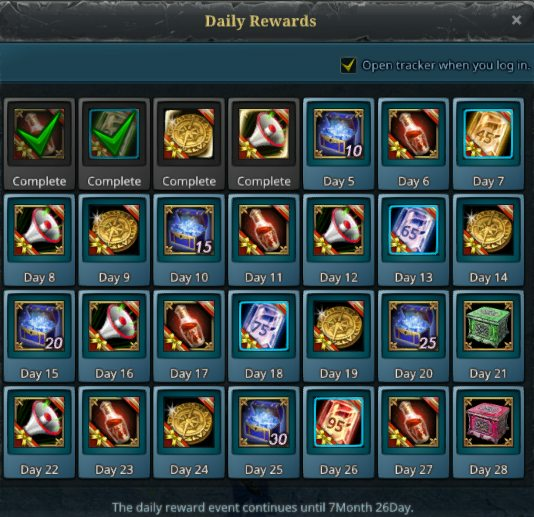 DAILY CALENDARS AND EVENTS - You can obtain Elluns through daily calendars and events which will be hosted periodically. ELLORA’S SHOP - Lastly you can elect to purchase more Elluns from Ellora’s Shop. WHAT CAN I PURCHASE WITH ELLUNS? Elluns can be utilized to purchase items such as familiar slot expansions, tempering insurance, dungeon resets, character costumes, additional bags, convenience items for the auction house, inventory storage, and more. HOW MUCH DO ELLUNS COST? Riders can purchase 10 Elluns for 1,300 NX. Bonus Elluns are rewarded with bigger bundles of Elluns. CAN I MOVE ELLUNS FROM ONE CHARACTER TO ANOTHER? No. Elluns and items are bound to the character. This means that you cannot trade, mail, or storage share Elluns and items to characters in the same account or with other Riders. I WANT TO KNOW MORE ABOUT HOW ELLUNS WILL IMPACT MY RIDERS OF ICARUS EXPERIENCE. Check out what free to play means to Riders of Icarus in our blog under the “Focusing on Free to Play” section here.